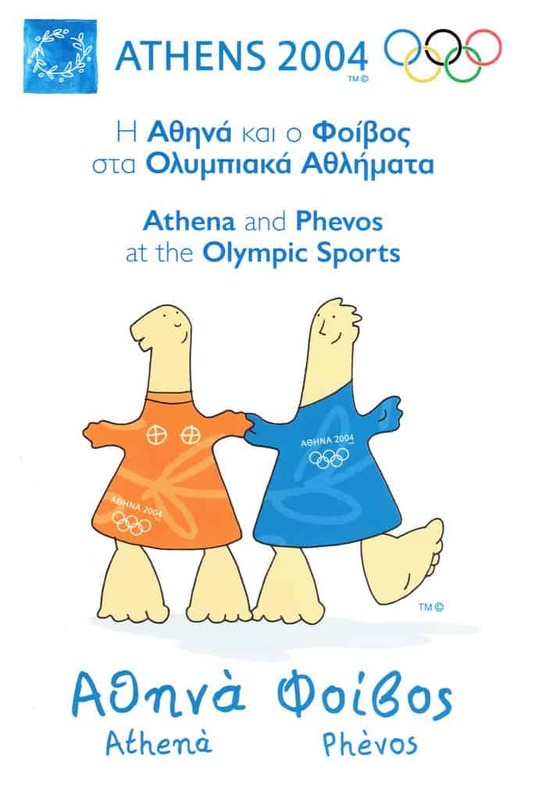 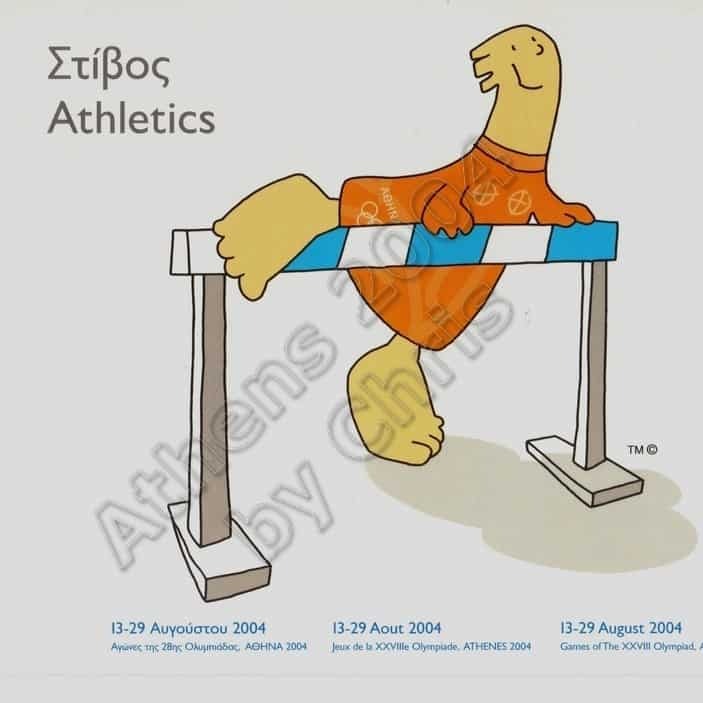 Memorabilia from Olympic Games Athens 2004. 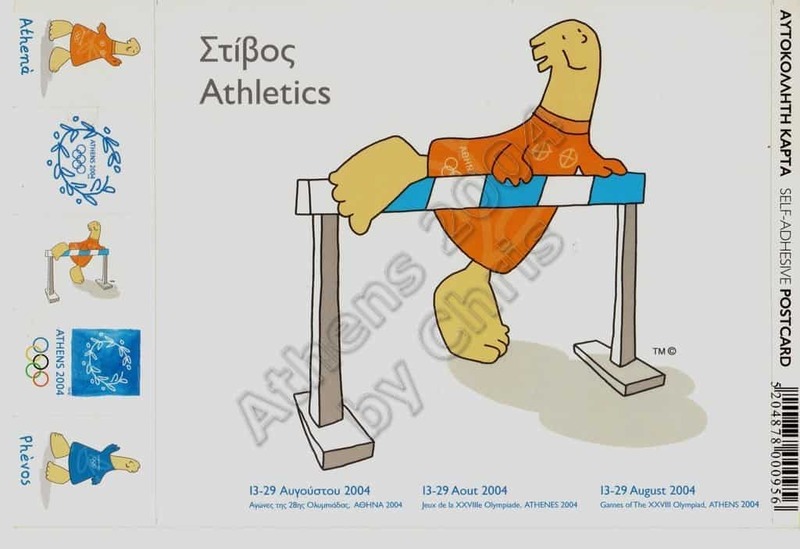 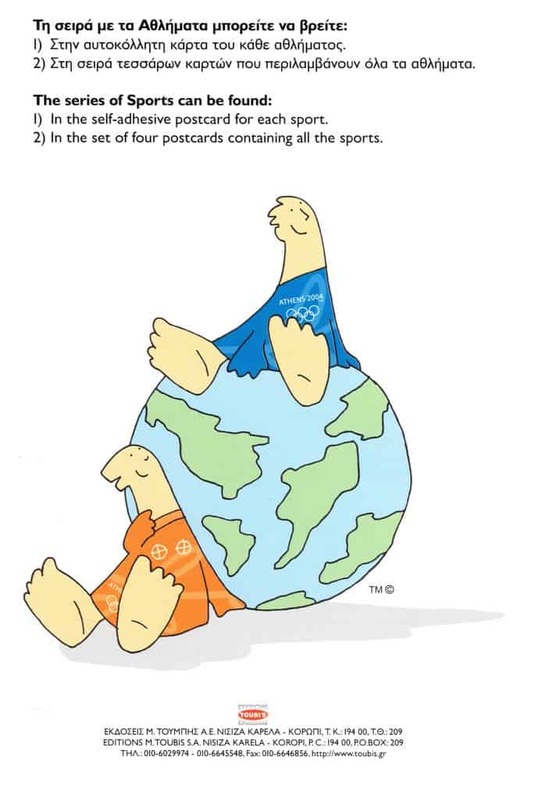 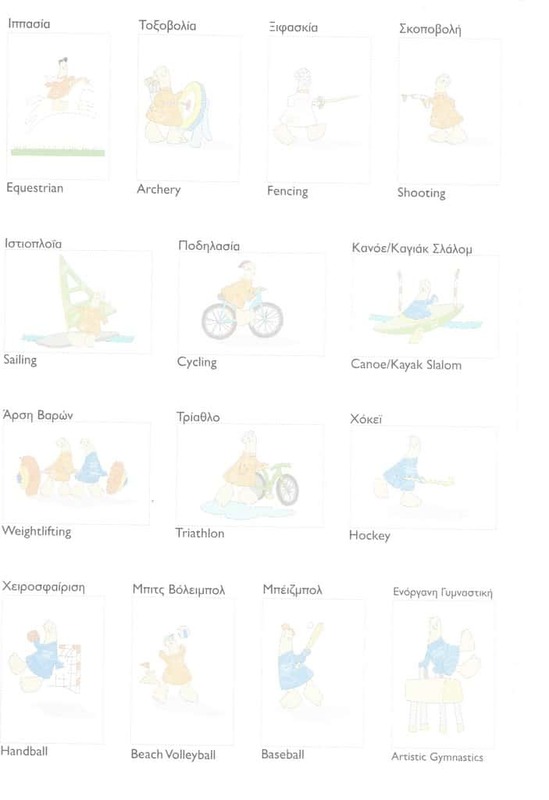 The series “Olympic Sports” of self adhesive postcard memorabilia includes stickers with sports, mascot, logo and one album of six pages. 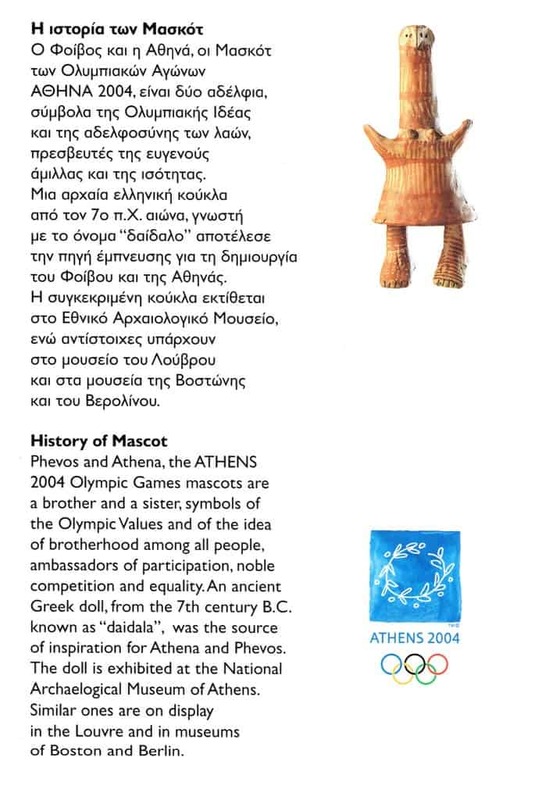 The album mentions the History of Mascot and in its pages you can stick the stickers with Mascot at the Olympic Sports. 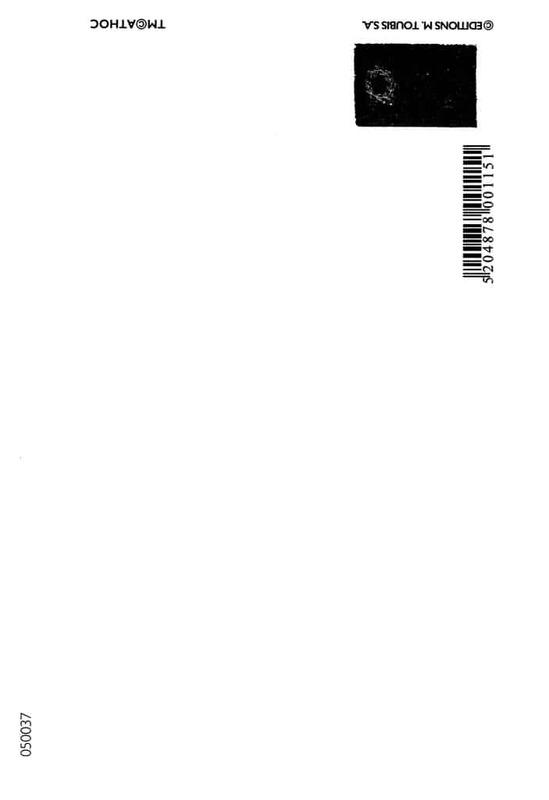 Licensed Manufacturer: Editions Toubis S.A.